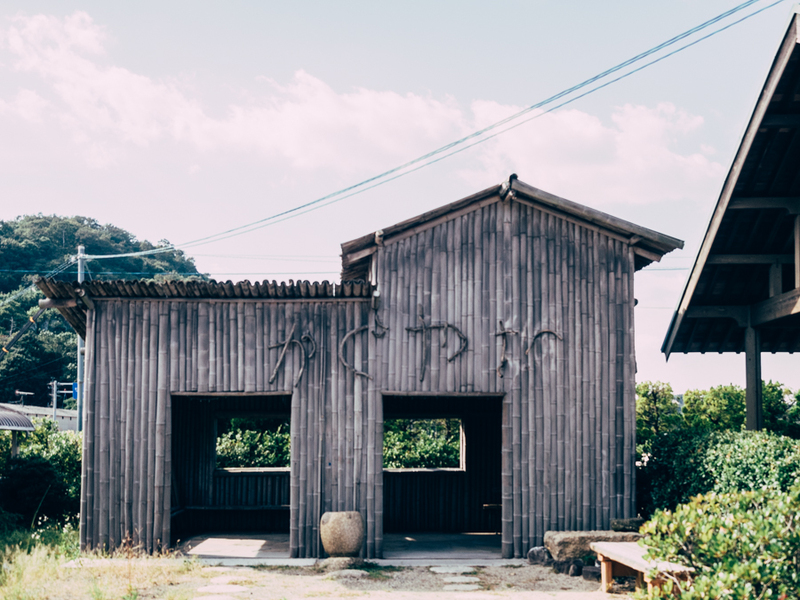 Postcards From Teshima – Quarter Paper Co.
On my second trip to Japan, I wanted to visit places that were a little off the beaten path, and somewhere that appealed to my interest in design and architecture. 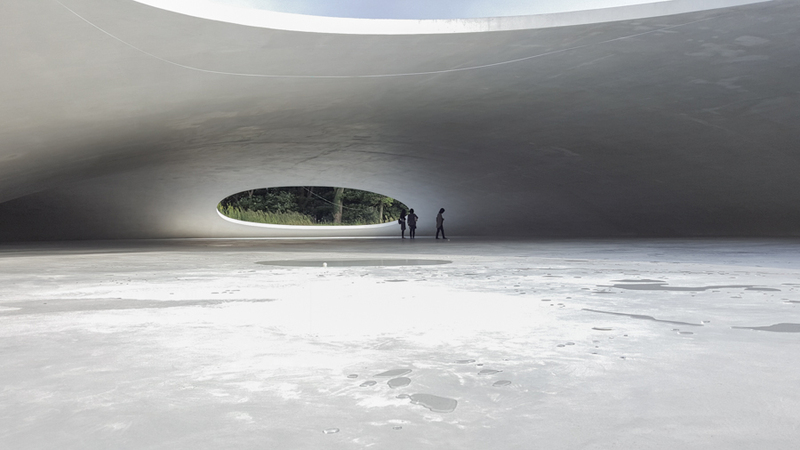 A friend, who is a seasoned traveller to Japan enthusiastically told me about Teshima Art Museum, with something along the lines of “Dude! 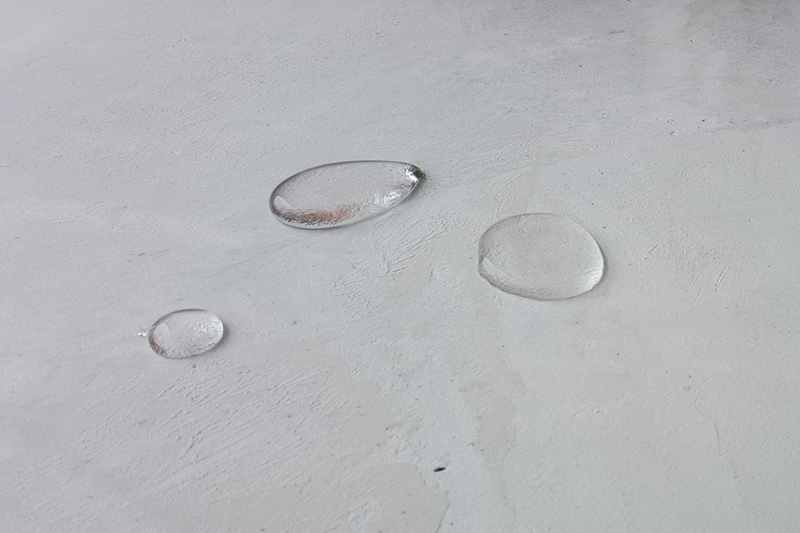 water comes out of the concrete floors! you have to go!” and she was right, I just had to go and see this art installation myself. 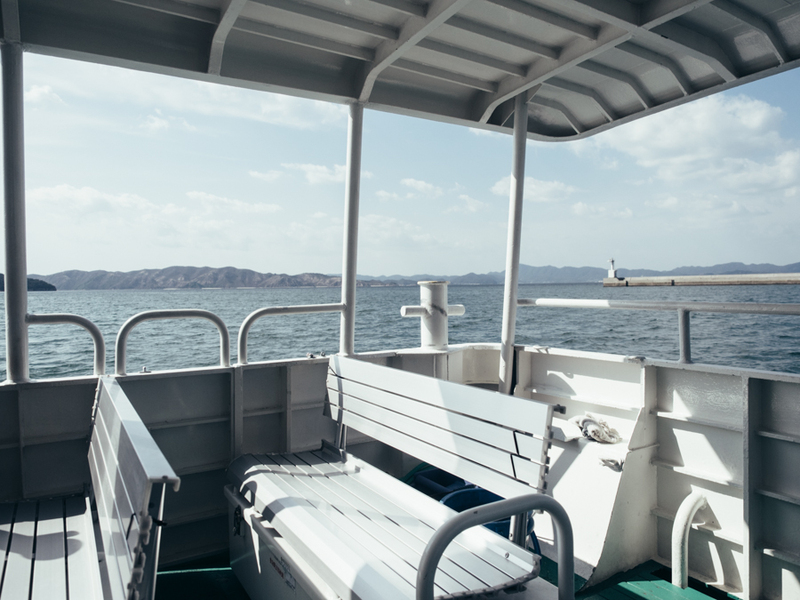 After arriving at the ferry ports in Uno in the late afternoon, I went to the counter to purchase tickets to Teshima. The person behind the counter all of a sudden look bewildered and I wondered if I had just unintentionally said something offensive in my attempt to speak Japanese. 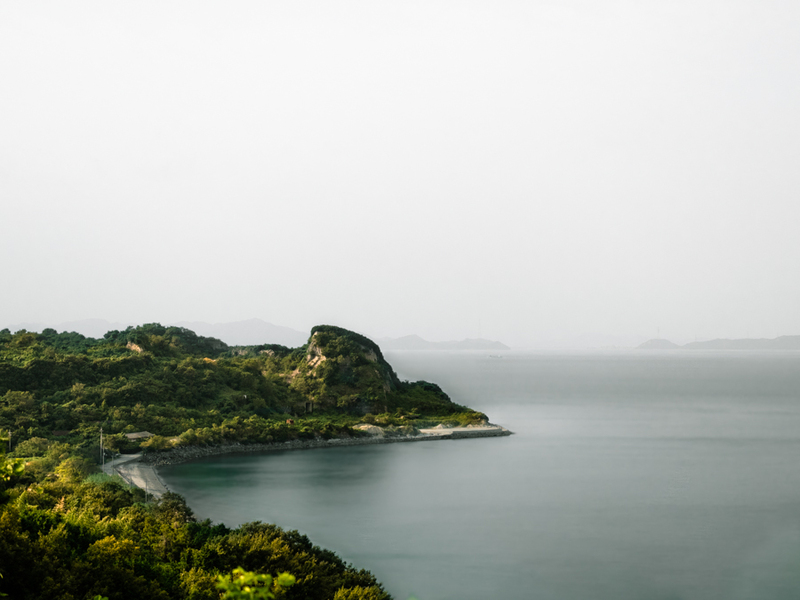 He urgently signalled for me to come outside around to the back, then he frantically pointed across the bridge to another ferry wharf saying “Teshima Teshima!” I then realised that I was at the wrong location and ran to the other side to catch the last ferry for the day heading to Teshima. 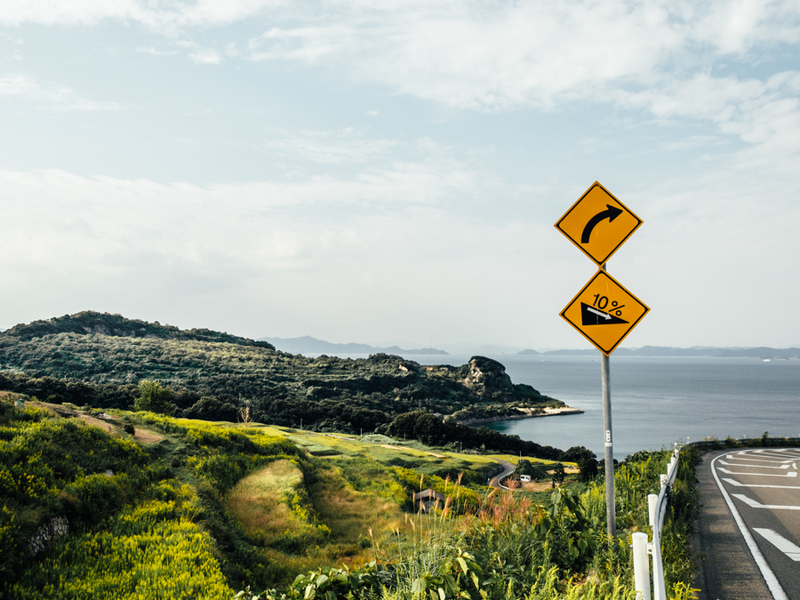 Upon arrival to the island after a 40 minute ferry ride, my immediate realisation was that it was quite isolated, and there were no obvious directions on where to go. Luck would have it that my pocket wifi had no reception, and I only had a very basic map of the island. 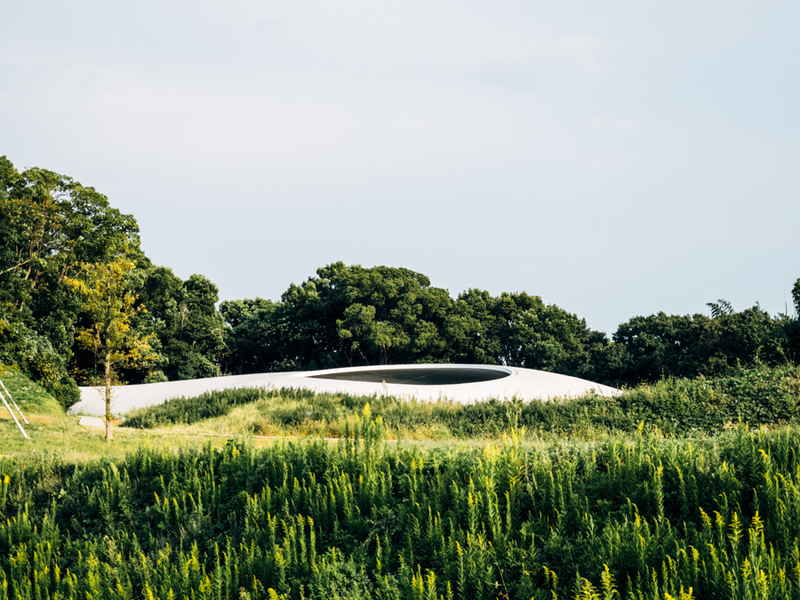 After standing in front of a sign for a few minutes trying to decide where the Teshima Art Museum was located, my travel companion and I decided to just follow the road and keep walking — little did we know we were heading completely in the wrong direction and the museum was due to close in 2 hours. There was no one around to confirm if we were going the right way, and only saw a utility truck past us. The truck stopped momentarily a few metres ahead and suddently U-turned and came back around to us and rolled down the window. 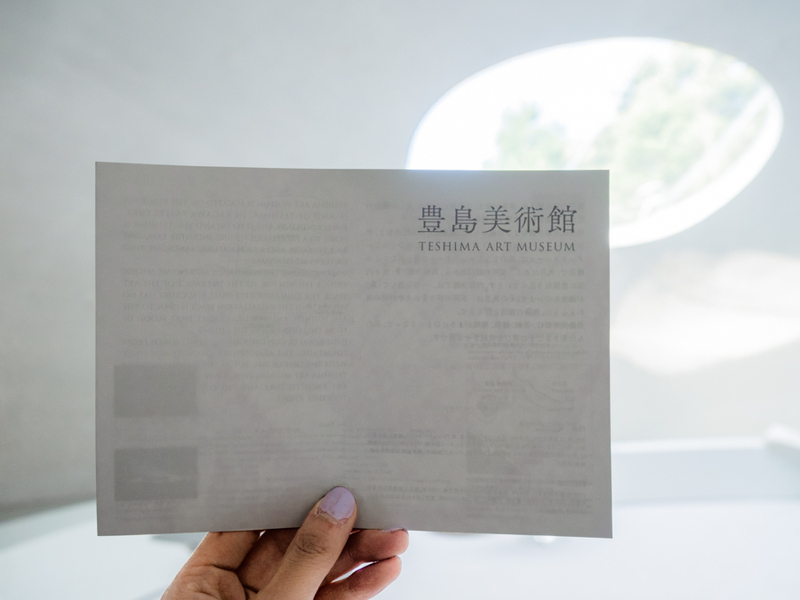 I thought it would be a good chance to ask a local if we were heading the right way by saying “Teshima Art Museum?” and pointing to the end of the road. The friendly Japanese man just grinned, no doubt thinking we were yet another couple of silly tourists going the wrong way. 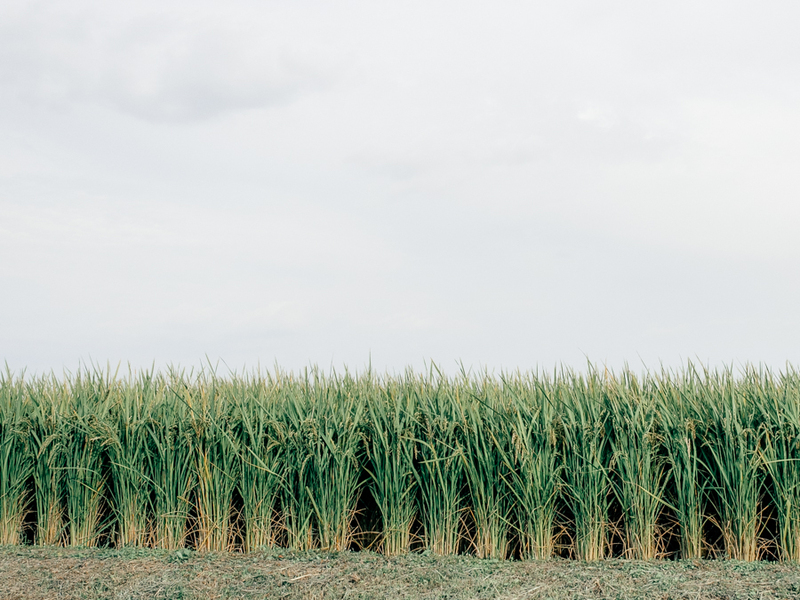 He then signalled for us to jump in the back carriage of his ute and nodded “Teshima” and pointed towards up a hill. 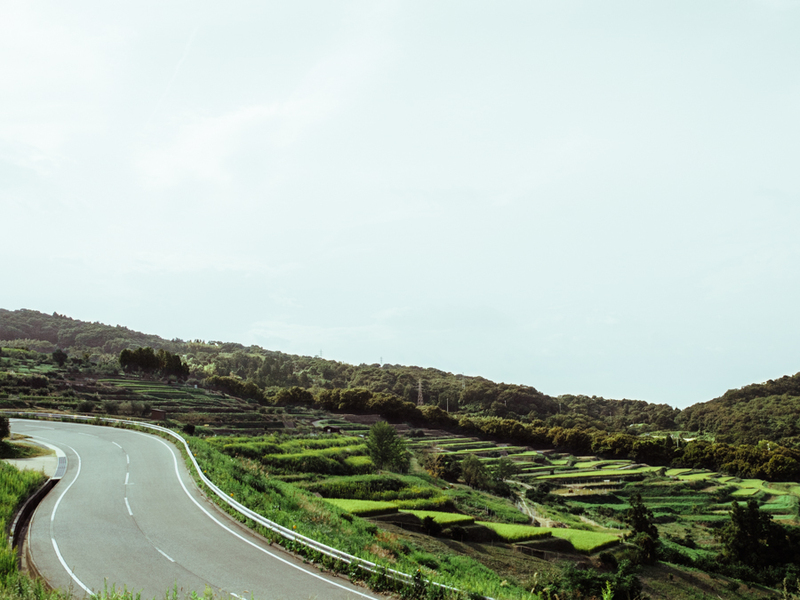 I don’t normally condone hitchhiking in a foreign country that was basically deserted, but the hospitality that Japan offers no matter where you go is always unmatched and locals will go out of their way to help you. 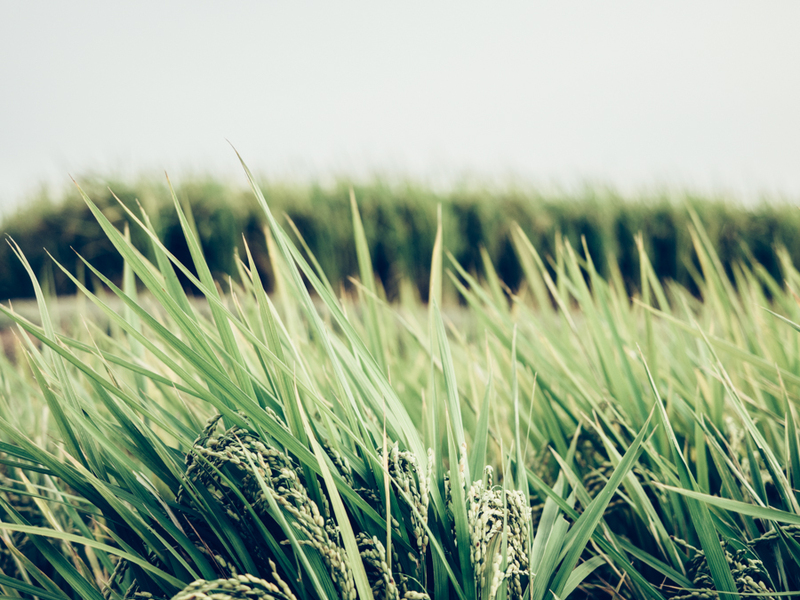 So without much further hesitation I jumped in the back of the carriage and held on as the local man drove us up a steep hill revealing panoramic views of terraced rice fields overlooking the sea. 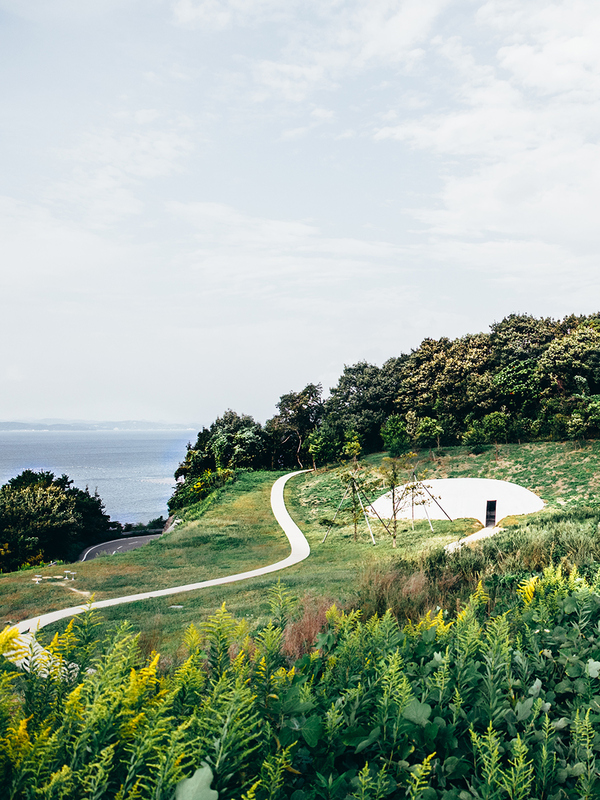 Upon arrival up the steep hill to the Teshima Art Museum, I was very greatful that I did not have to walk to the site, I appreciatively said “arigato! arigato!” to the driver as I hopped out of the back of the ute. 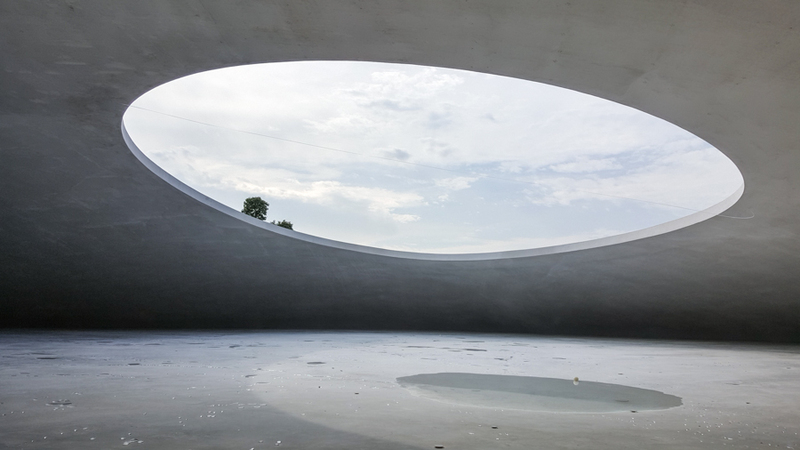 Upon entering the sleek teardrop concrete structure juxtaposed by the surrounding rice fields, I was floored by the beautiful cove that stretched above me encasing you in a pod, with 2 gaping holes that instead of making you feeling exposed, had a sense of serenity. 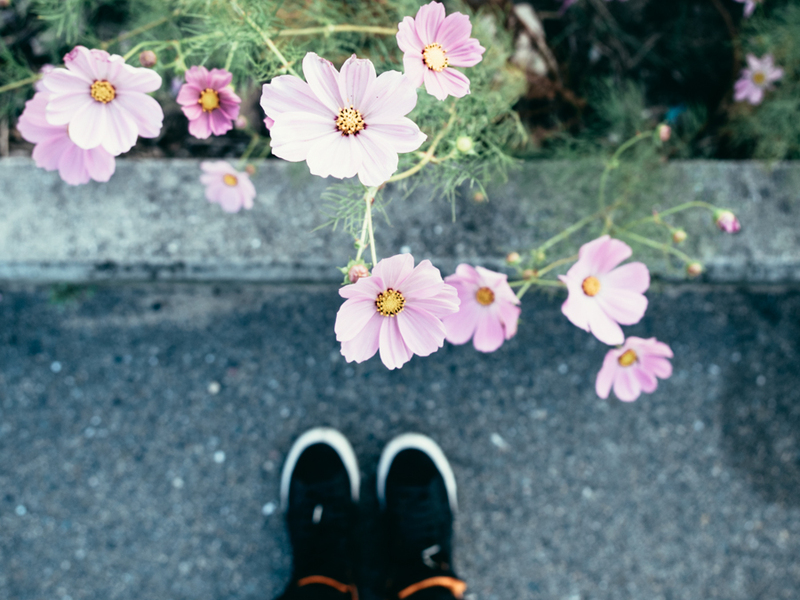 The hollowness of the installation means the slightest noise can echo and become deafening, so you just slowly tip toe around in your socks making sure to not step on any trickling blobs of water that seem to have a mind of their own as they surface from the concrete floors. 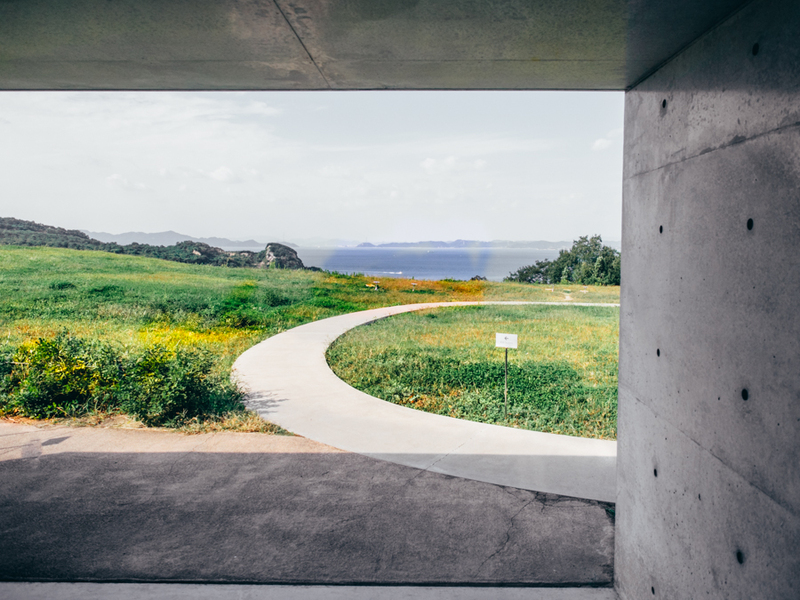 I stayed inside the Teshima Art Museum for at least half an hour just finding a different angle to silently sit and peer out the “windows” and see glimpses of tree tops, or watching the clouds sweep by. 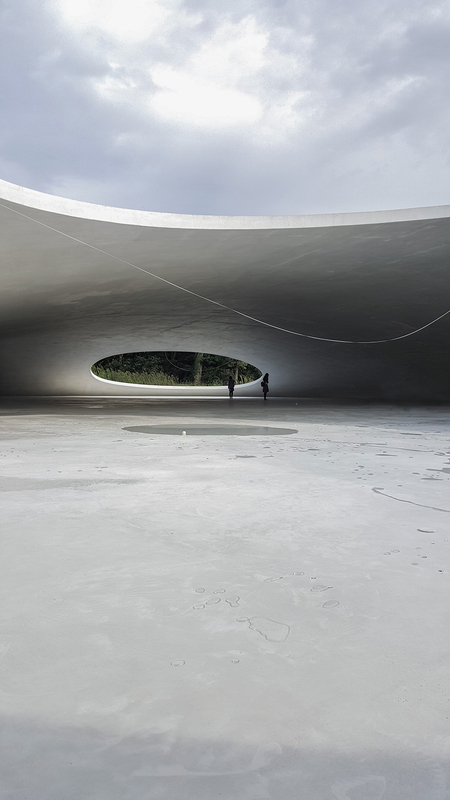 Teshima Art Museum is without a doubt the most amazing art installation I have ever seen, and is highly worth the hassle of making the trip to see it. I did not get a chance to see the other installations on the island as I had a late arrival, and by 4pm it was time to make my way down to the ferry port and catch the last boat back to Uno. 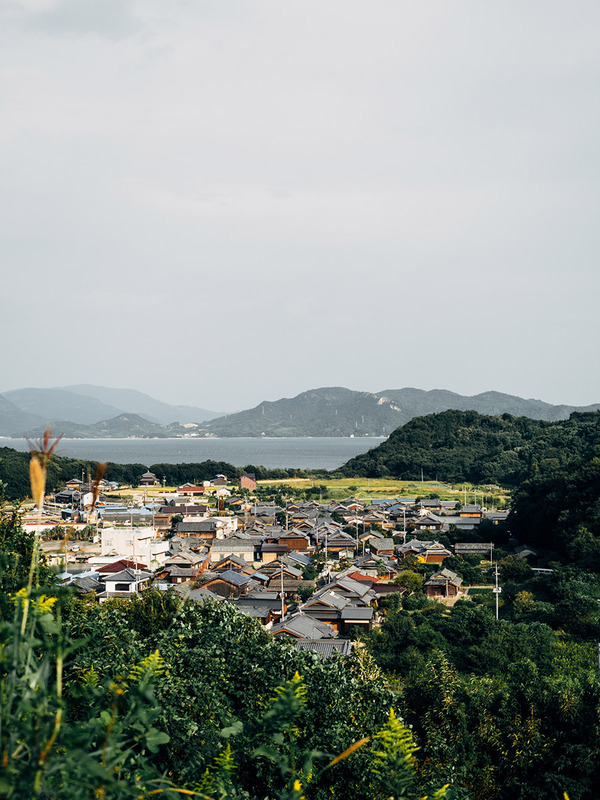 This time instead of hitchhiking I took a nice walk down the hill while admiring the terraced rice fields and local veggie patches and pondering the lives of local fishermen and farmers of Teshima.